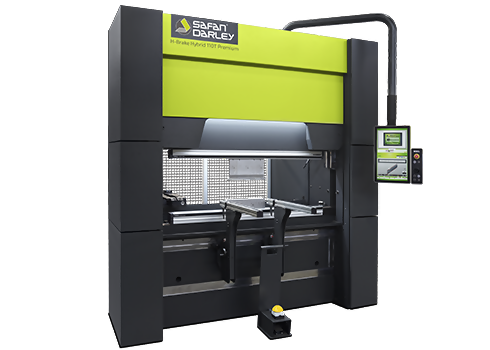 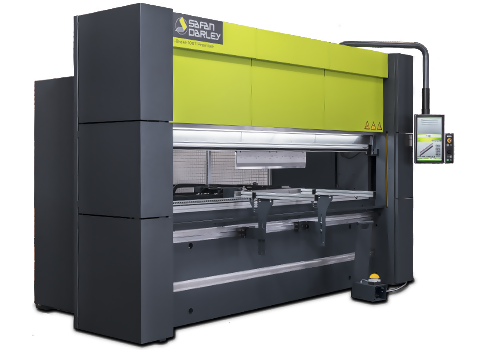 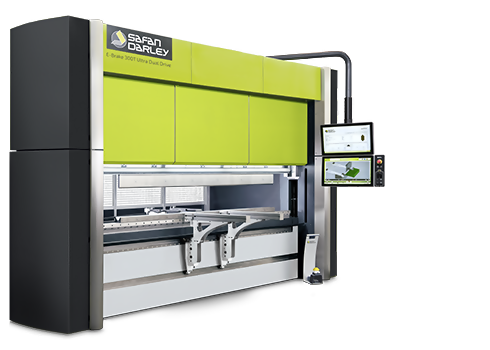 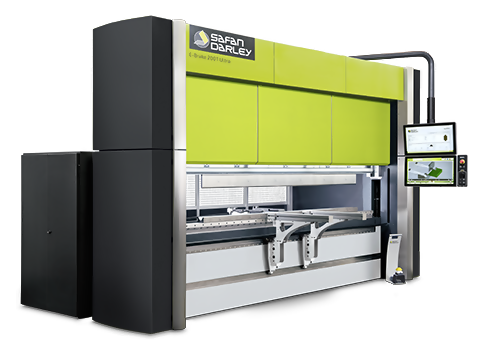 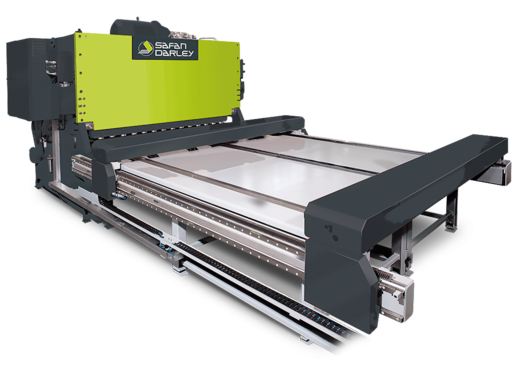 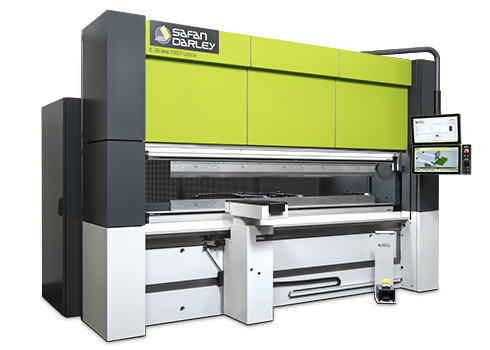 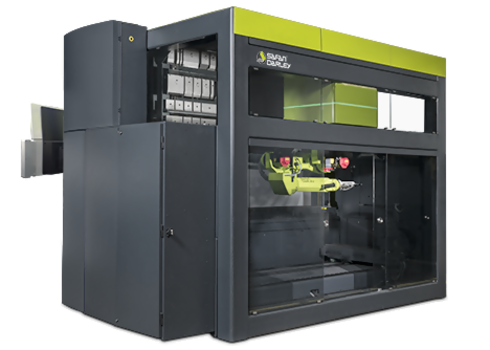 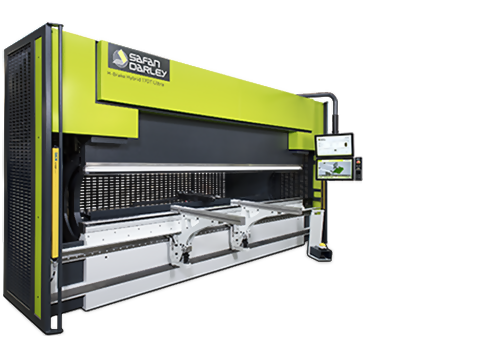 With its automated bending cells, SafanDarley offers integrated solutions for your production process. 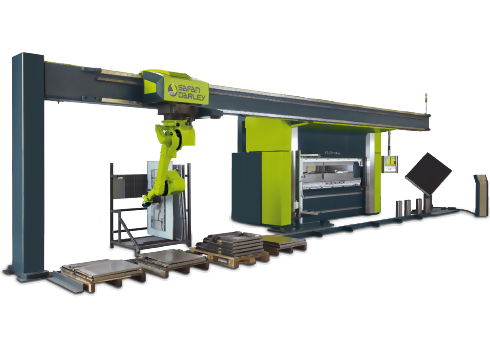 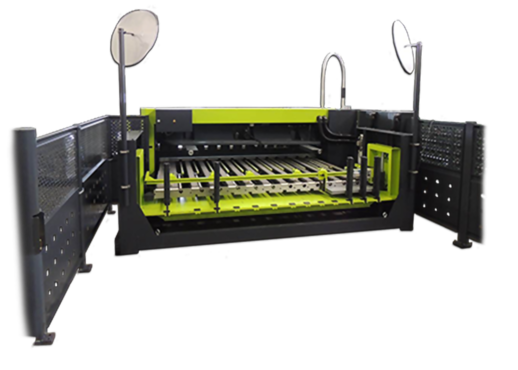 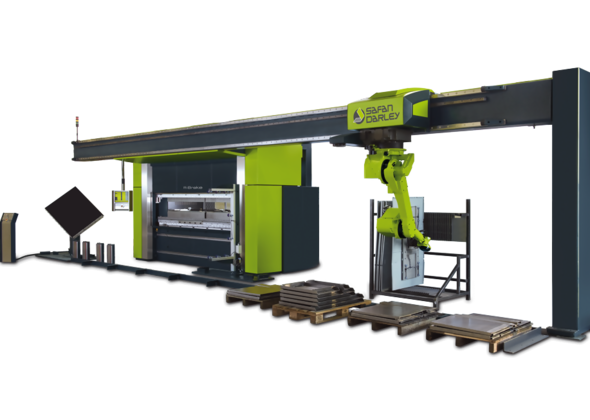 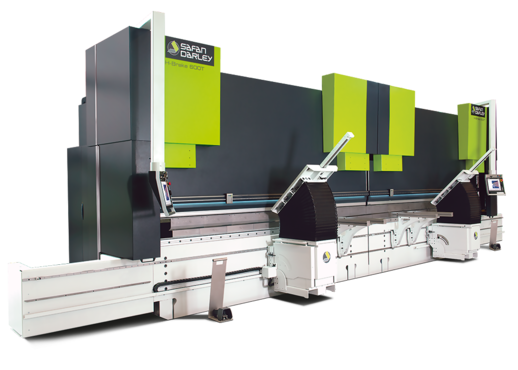 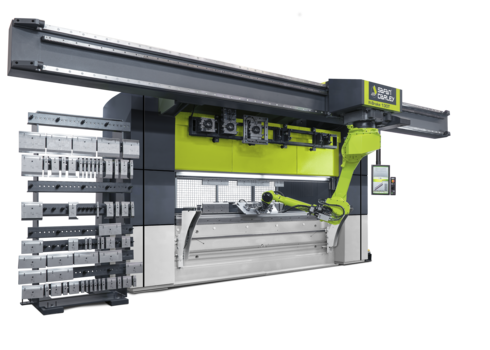 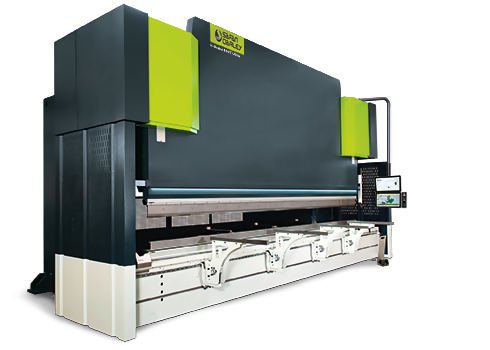 Not only the bending cell, but other operations such as punching and spot welding too can be automated integrally, as can the entire routing of sheet metal material. 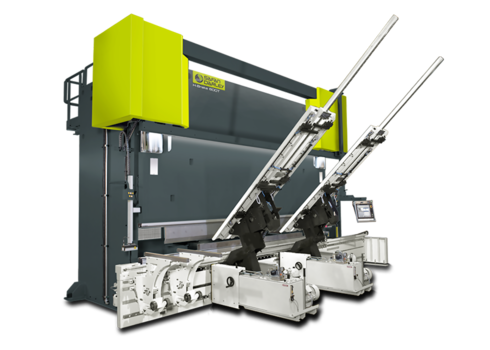 This provides the producer considerable flexibility in manufacturing new products or making changes to the production process. 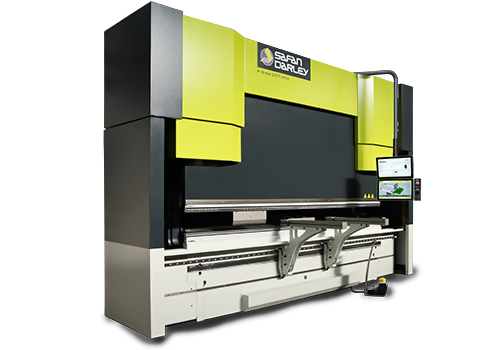 We develop and realize turnkey solutions for cutting and press-brake bending with guaranteed cycle times. 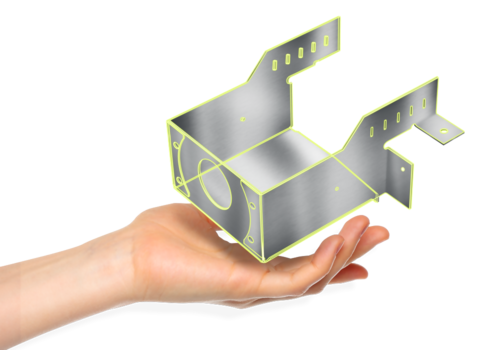 This means that you can determine your costs for each product. 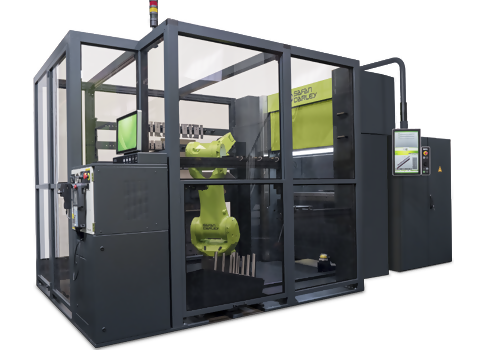 A simulation model gives you in advance a reliable indication of the Return On Investment you can expect. 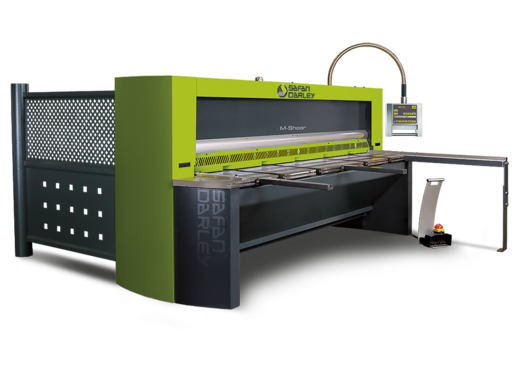 Please contact SafanDarley for personal advice and a customized turnkey solution. 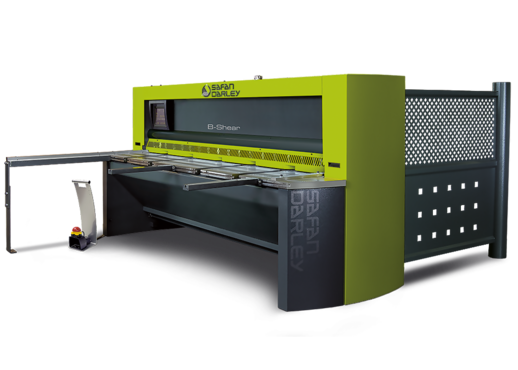 Phone +31 (0)573-222 222, use our contact form or send an e-mail to info@safandarley.com.